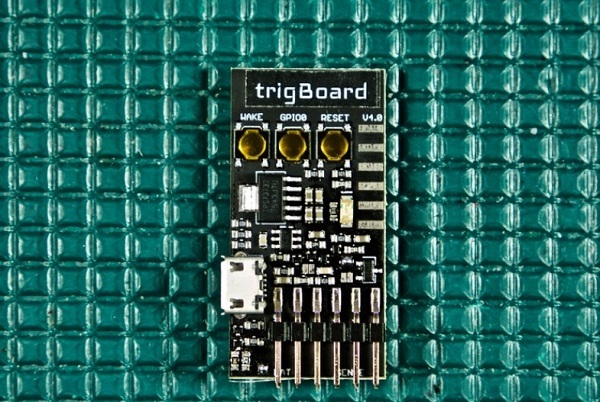 The trigBoard is an IoT project that does one thing – it pushes you a notification triggered by a digital input. Well, it’s much more than that, but this is the inspiration. I wanted to design a WiFi board that essentially sleeps most of its life, but when that door switch, flood sensor, motion sensor, etc.. gets triggered, I just want a notification immediately on my phone. And that’s about it… a perfect IoT device in the background doing its job. Project info on Kevin Darrah Wiki. 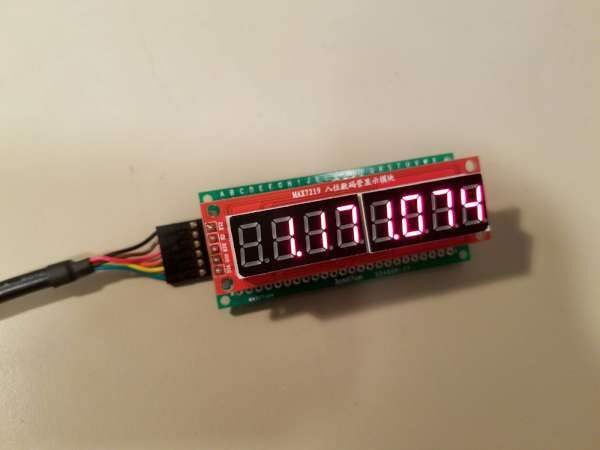 It’s also up on Tindie. Check out the video after the break. Small form factor and minimal power loss are key criteria for internet of things (IoT) hardware, particularly wearables. Meeting these criteria typically involves some tradeoffs. For example, to meet a specific power consumption goal, a designer usually would have to compromise with an increase in design size. 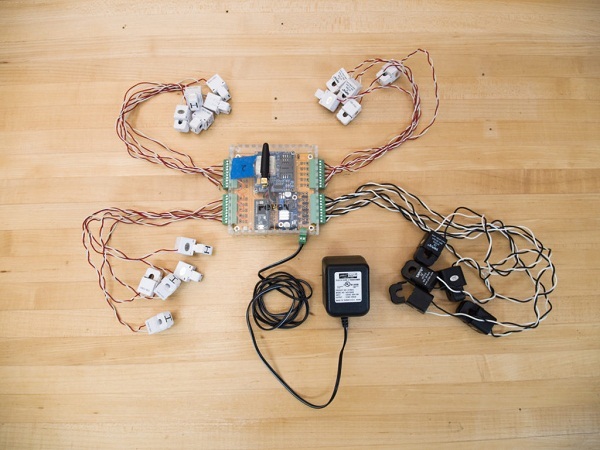 Our initial goal was to monitor power consumption in different parts of the house, and we quickly realized every household circuit would need to be monitored. After some research, small clip on current transformers, or CT’s, looked to be the best sensor for our application. Using CT’s, current draw and thus power on each circuit can be measured. The CT’s would be installed on the wires immediately leaving the circuit breakers in the standard household breaker box. CT’s work great for this because they’re completely isolated and nothing needs to be disconnected to install them. 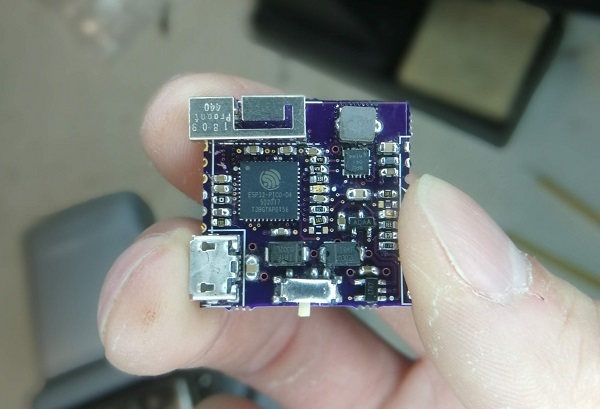 I’ve been working on an ESP32 module. Part of the problem I’ve been seeing with inexpensive IoT dev boards, is that the design around the power system hasn’t been very good. Here’s my attempt to fix that. This is a battery-ready module with a proper lithium battery charge circuit, lithium battery protection circuit, power supply, and antenna, all in a 1 inch by 1 inch package. The goal is to have a tiny, inexpensive module that can immediately accept a battery and be deployed in the field, along with 30 of its mates. See the full post on his blog. Does the world need another connected thermostat? When my thermostat went on the blink last winter, I looked at Nest, and Ecobee, and the other me-too thermostats, and I decided I would rather build my own. The project we are introducing in this article wants on to take on that task by creating, through dedicated connections, the possibility to remotely control your entrance gate, your fish tank, the garden lights, the watering system and so on, using numerous examples. 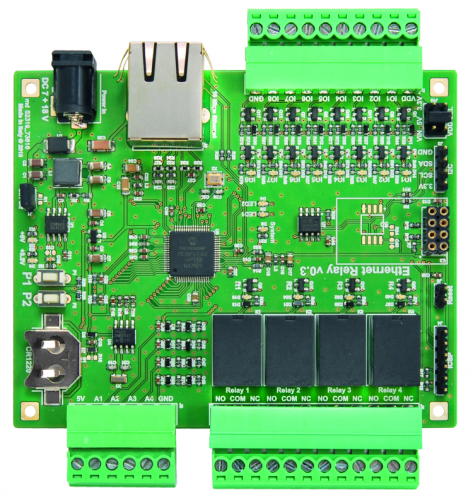 It is an ethernet-controlled relay board, which can be used as an actuator to directly control 220 V loads, to command 0V ÷ 5V digital signals or to read the status of digital or analog inputs; everything can be done remotely by using an Internet capable LAN. 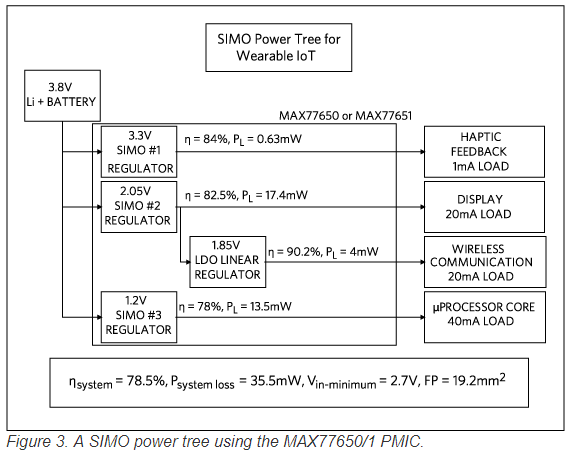 In this application note a complete list of process steps is described in order to develop a specific system in the IoT environment. 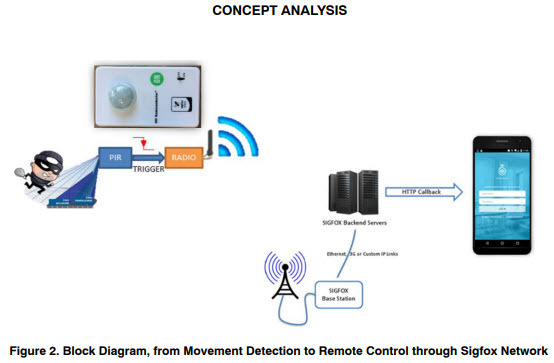 In order to make the description more practical the PIR sensor alarm example is used. 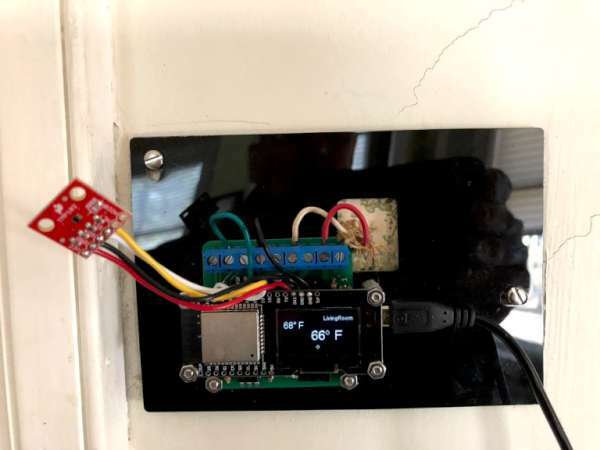 I’ve wanted an Internet connected read-out for some time now, inspired by the awesome shadow box IoT projects Becky Stern has been doing (weather, YouTube subscribers). I’m certainly not to the same level of packaging as her yet, but I’ve got a functional display working with a Hazzah and an eBay seven segment display module. Project info at Kenneth’s blog. If you been following Hackaday lately, you’ve surely noticed an increased number of articles about IoT-ifying stuff. It’s a cool project to take something old (or new) and improve its connectivity, usually via WiFi, making it part of the Internet of Things. Several easy to use modules, in particular the ESP8266, are making a huge contribution to this trend. It’s satisfactory to see our homes with an ESP8266 in every light switch and outlet or to control our old stereo with our iPhone. It gives us a warm fuzzy feeling. And that’s completely fine for one’s personal projects. But what happens when this becomes mainstream? When literally all our appliances are ‘connected’ in the near future? The implications might be a lot harder to predict than expected. The near future, it seems, starts now. This year, at CES, LG Electronics (LG) has introduced Smart InstaView™, a refrigerator that’s powered by webOS smart platform and integrated with Amazon’s Alexa Voice Service. This is ‘just’ a fridge. There are other WiFi-enabled appliances by now, so what? Apparently, during the LG press conference last Wednesday, the company marketing VP David VanderWaal said that from 2017 on, all of LG’s home appliances will feature “advanced Wi-Fi connectivity”. Notice the word advanced, we wonder what that means? Will ‘advanced’ mean complicated? Mesh? Secure? Intelligent? Will our toaster finally break the Internet and ruin it for everyone by the end of the year? Will the other big players in the home appliances market jump in the WiFi wagon? We bet the answer is yes. Lots of people set out to build appliance monitors, whether it be for the fridge, the garage door, or the washing machine. Often, it’s nicer not to cut into an appliance to make direct electrical connections, especially when mains power or water is involved. But how else can we know what the appliance is doing? [Drew Dormann] wanted to smarten up his old washing machine, so designed a system that uses a vibration sensor to monitor appliances. It’s a simple build, pairing the 801s vibration sensor with a Raspberry Pi Zero. Naturally, adapter boards are readily available to make hooking things up easy. Then it’s just a matter of tying it all together with a simple Python script which sends notifications using Twitter & PushBullet. It’s important to note that this approach isn’t just limited to washing machines – there’s a whole laundry list of home appliances that vibrate enough to be monitored in this way! It’s likely you could even spy on a communal microwave in this way, though you might struggle with WiFi dropouts due to interference. Build it and let us know. [Drew]’s build is a great example of what you can put together in a few hours with parts off the shelf. For those that consider the Pi Zero overkill for this application, consider this vibration-based laundry monitor based on the ESP8266. Think you can do better? Show us what you’ve got on Hackaday.io!